In our hacks and frauds section, we cover all the Bitcoin and altcoin scams and frauds as they emerge to ensure that cryptocurrency investors are always up to date with the important precautionary information. 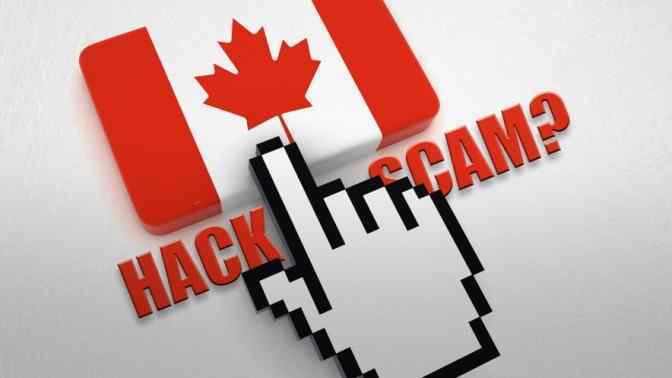 We consider hacks and frauds coverage to be an essential aspect of cryptocurrency news to help our readers and the broader cryptocurrency community steer clear of scam coins and the Ponzi and pyramid schemes that drag down the market. While ICO scams and pump and dump cryptocurrency schemes have caught global attention, we feel it is essential to inform the community and to clean up the industry, letting the truly revolutionary projects rise to the top. 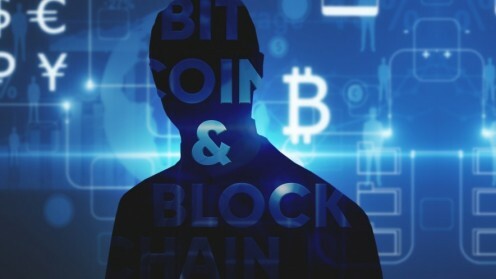 Report Shows North Korea Regime Getting Help from Singapore for Crypto Scams North Korean leaders pursue increasingly sophisticated methods of avoiding U.S. sanctions and earning revenue via the cryptocurrency sector. SEC, CFTC Charge Bitcoin Futures Firm 1Broker With Securities Law Violations The US SEC and CFTC have both pressed charges against 1Broker in relation to a swap scheme that could only be funded with Bitcoin. US Judge Deems My Big Coin a Commodity, Paves Way for CFTC Fraud Investigation The US CFTC has been given the go-ahead by a federal judge for an investigation into My Big Coin, allegedly involved in a $6 million fraud. 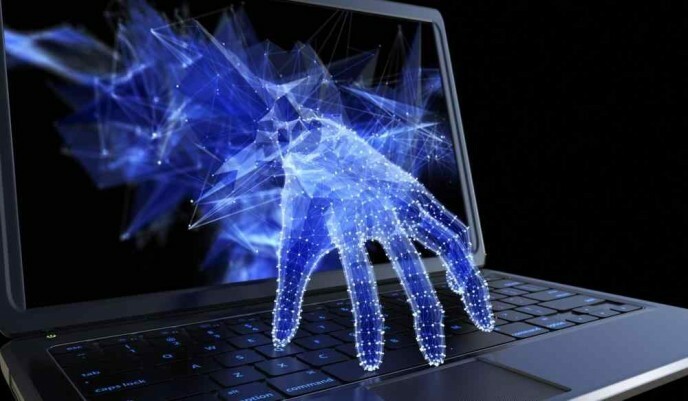 Hackers Make Off with $60 Million in Japanese Cryptocurrency Exchange Hack Japanese cryptocurrency exchange Zaif, the 35th largest in the world by volume, suffered a breach that led to losses worth $60 million. 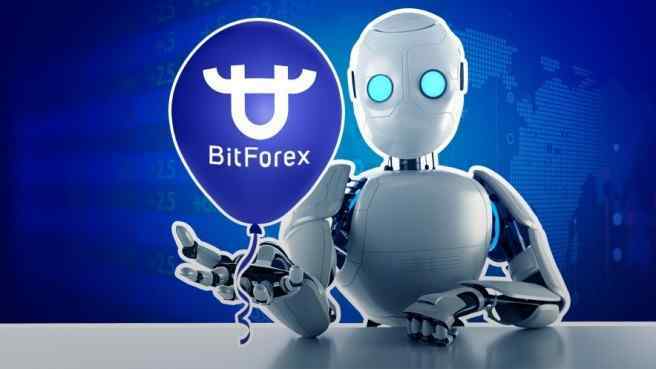 The Case of the Artificially Inflated Crypto Volumes Recent reports have accused crypto exchanges of inflating their ‘multibillion’ dollar volume. Have we reached crypto dystopia? Bitcoin is larger ever. Will it be able to stay secure? Eric Budish's new paper outlines the high cost of keeping a blockchain secure. 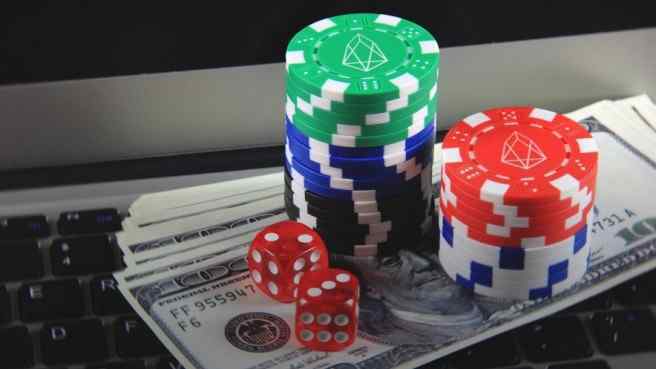 Cryptocurrencies and the Illegal Gambling Industry: Is Blockchain a Friend or a Foe? 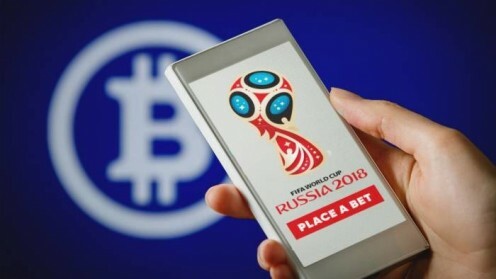 Illegal online gambling is a clandestine multi billion dollar business, can Blockchain technology help bring this industry into the light?